Just want to share with you my thoughts about Fasio eye shadow and a smokey eye look. 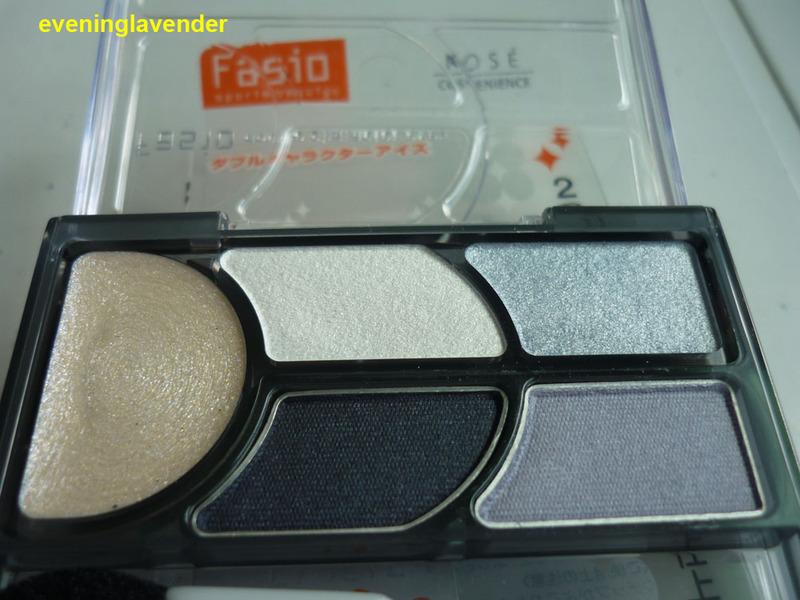 I bought this palette from Kose Warehouse sale in Dec 2010. The normal price is RM40 + but I got it for RM15 only. What a steal! The color code is F-3. 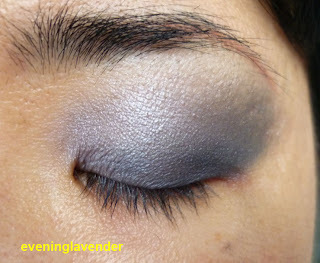 The colors are very pigmented. 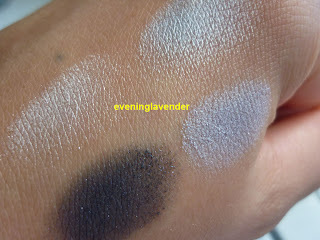 I used the creamy base (on the left) before putting the colors. 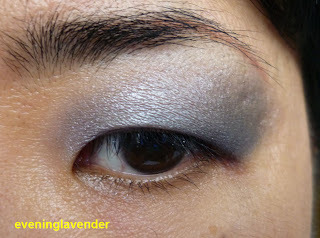 For this look, I did not use my usual Urban Decay primer Potion (UDPP) as a base. Read my review here. Overall, I am very pleased with the color payoff but there are some fallout when I use a brush to apply. So, to solve the problem, I use my fingers to pat the color and later use a blending brush to blend out the colors. No make up was used on the face as I was just trying out the eye color. Have you tried Fasio Eye shadow before? Have a lovely week. I am on holiday for Chinese New Year. Thanks! Oh I haven't tried their mascara. They had it on sale too but I have plenty of other mascaras, so i didn't buy.